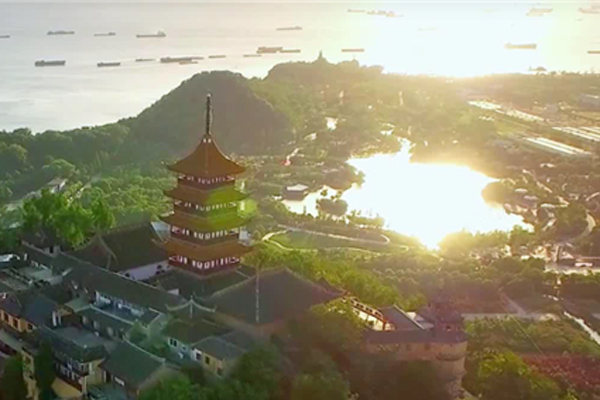 Nantong has produced salt for over 2,000 years. Today, it is also reputed as the hometown of corn and cotton with its well-developed agricultural industries such as farming and breeding. In the late nineteenth century and early twentieth century, Zhang Jian, a national industrialist who initiated textile enterprises in Nantong, propelled spinning and weaving from a traditional handicraft industry to a new stage of machine production. After the establishment of the People’s Republic of China, the implementation of the first Five-year Plan laid a foundation for Nantong’s industrialization. 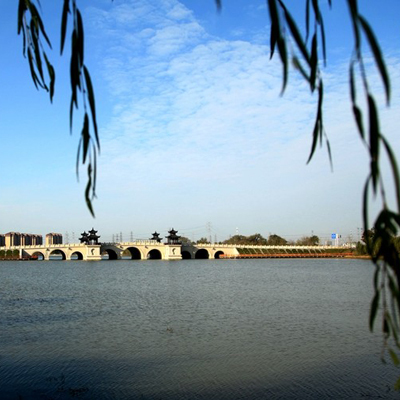 The industrial economic benefits of Nantong’s urban districts quickly became the highest in 220 cities around the nation, earning Nanton regard as a Star City in the early 1980s. Its economic development was vitalized and its national economy was strengthened by deepening enterprise reform during and after the 1990s. 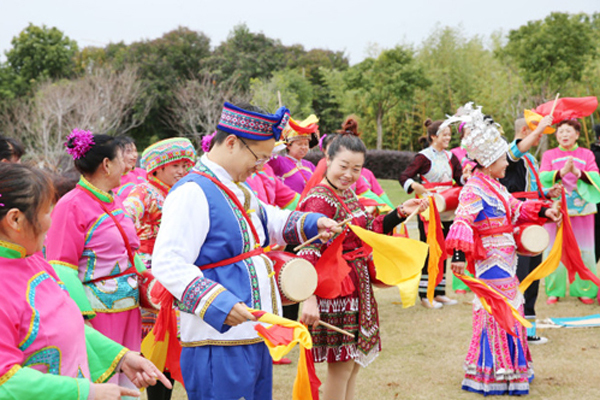 Nantong changed its traditional pattern of textile and other light industries through commercial activities like shipbuilding, metallurgy, and fine chemical production. In the 21st century, structure of the economy has been constantly adjusted and industrial transformation and upgrading has been advanced. Nantong has shaped its six pillar industries of shipping and marine engineering, new energy and equipment, electronic information, petrochemicals, textiles and garments and light industry and food, achieving one-hundred-billion yuan of annual industrial output. It has also developed six emerging industries, namely marine engineering equipment, new energy, new materials, bio-medicine, smart devices and energy conservation and environmental protection. The output of high-tech industries in Nantong has risen to 756.43 billion yuan ($116.33 billion), achieving an increase of 14.9 percent in 2017 over 2016. It accounted for 50.3 percent of the output of industrial companies above the designated scale, increasing by 2.8 percent year on year. The six emerging industries in 2017 had a total output of 508.36 billion yuan, an increase of 11.7 percent, which accounted for 33.8 percent of the output of industrial companies above the designated scale.